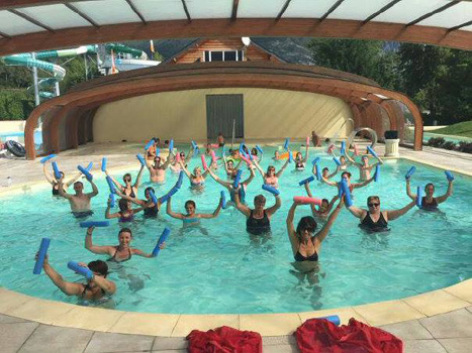 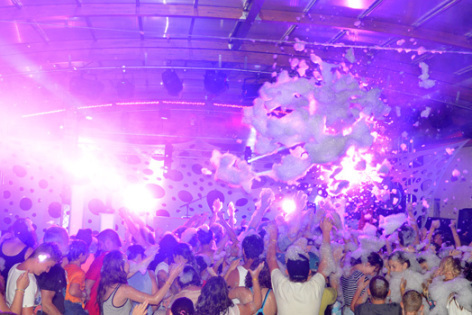 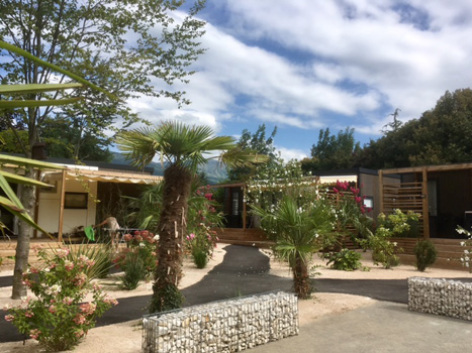 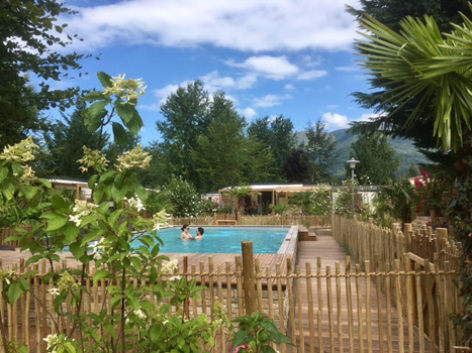 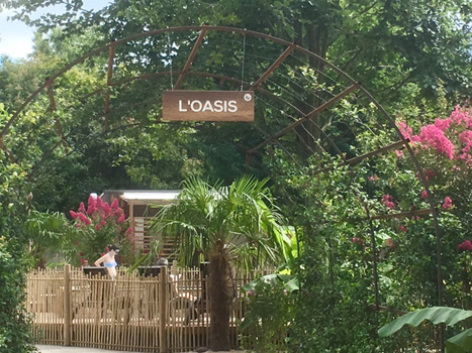 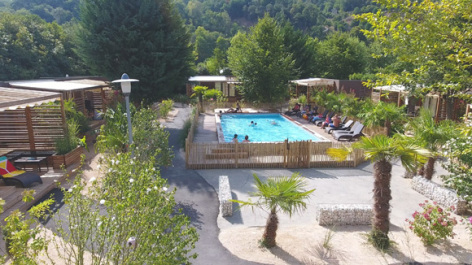 In an environment surrounded by trees and bushes, Camping Sunélia les 3 Vallées is a mixture of mountain activities and a lot of togetherness and club spirit. 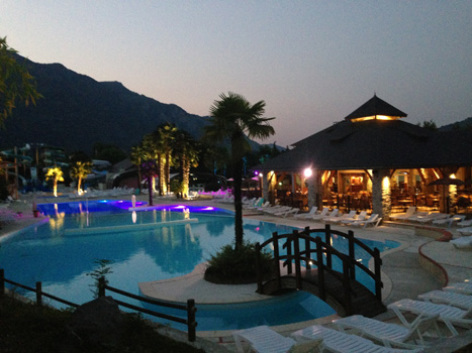 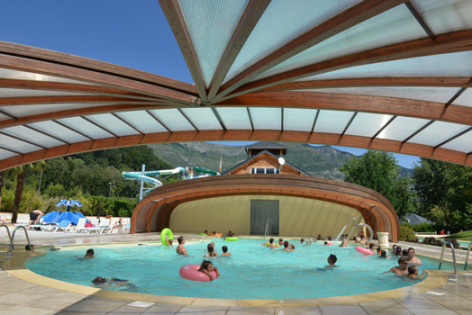 It boasts a recreational park for children and teenagers, a swimming pool area, you will enjoy a relaxing and leisurely holiday with the familly. 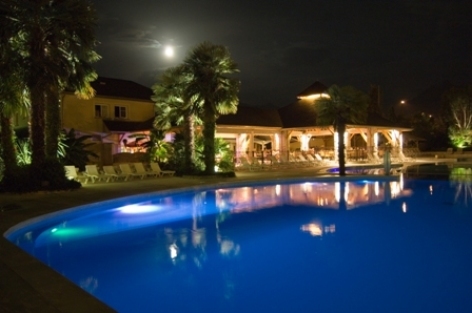 A warm welcome and a feeling of celebration are guaranteed. 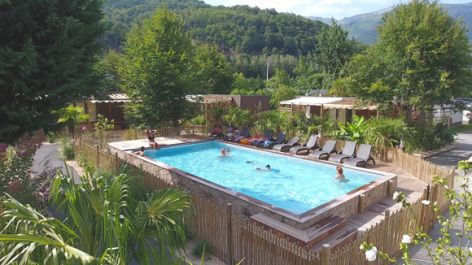 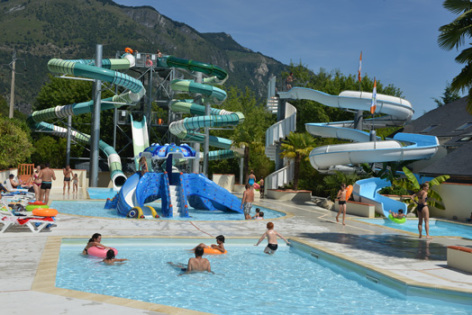 Camping Sunélia les 3 Vallées is also at the heart of the most beautiful landscapes of the Tour de France. 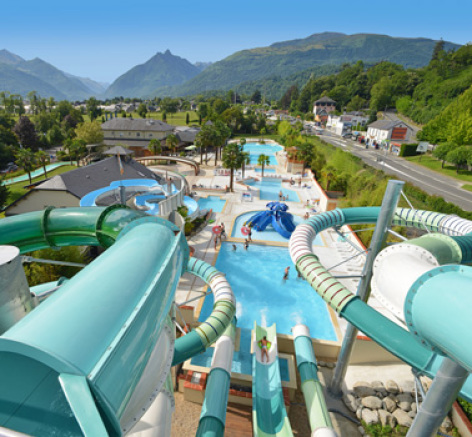 An ideal starting point for people who love cycling!